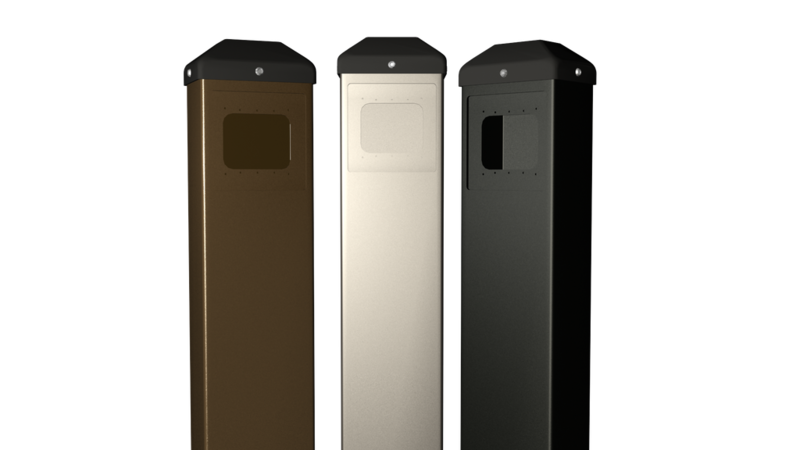 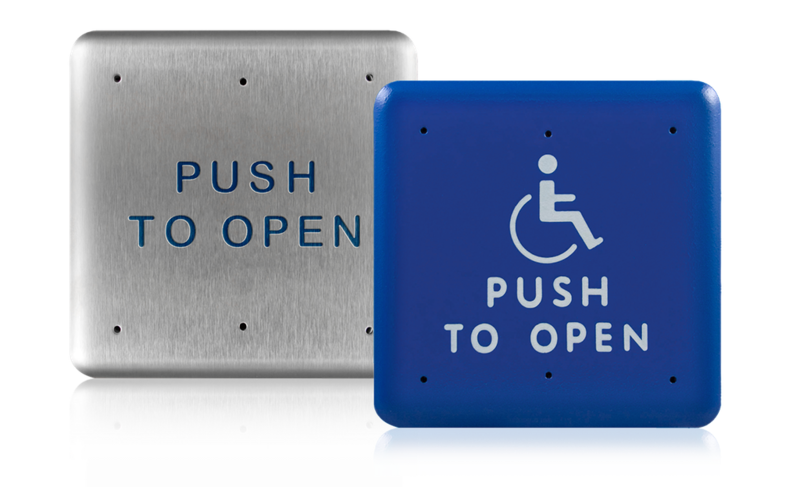 BEA’s 4.75 inch square push plates improve overall door access, enhance accessibility for those with limited mobility or disabilities and seamlessly integrate with an automatic door’s activation. 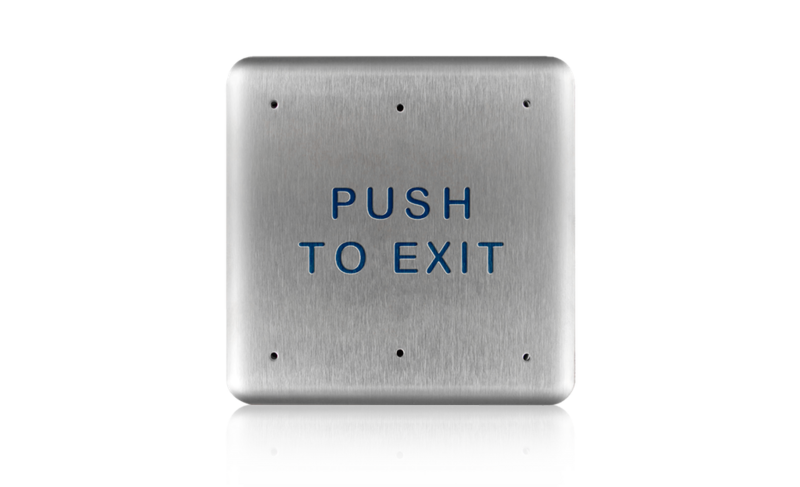 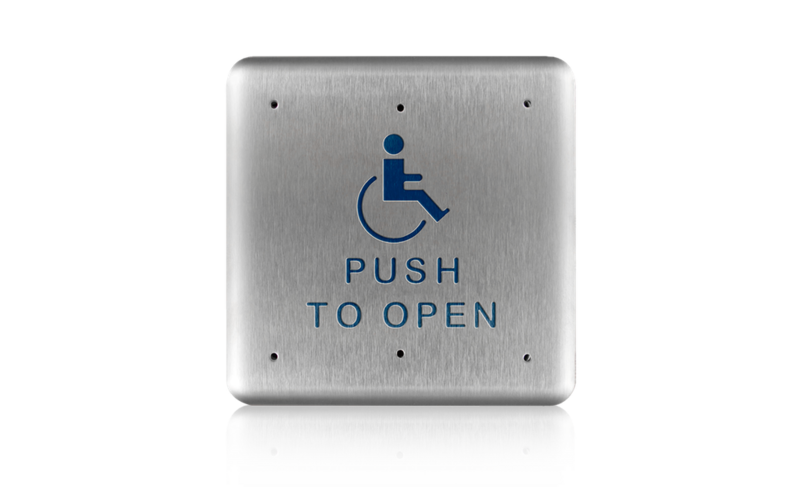 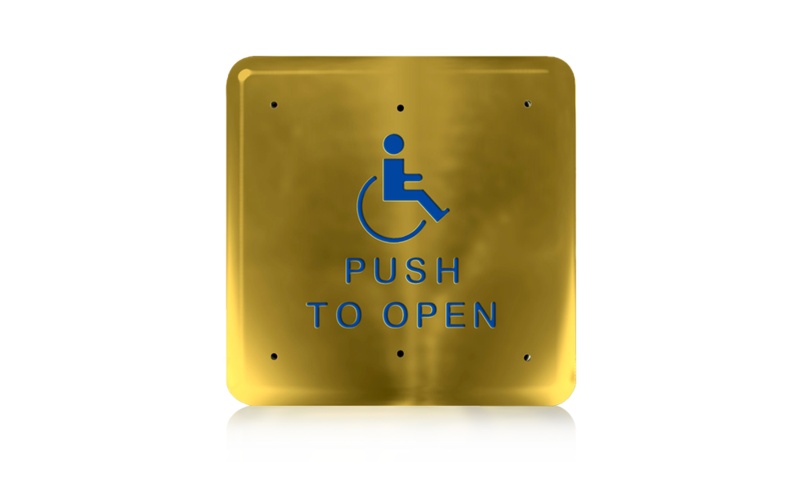 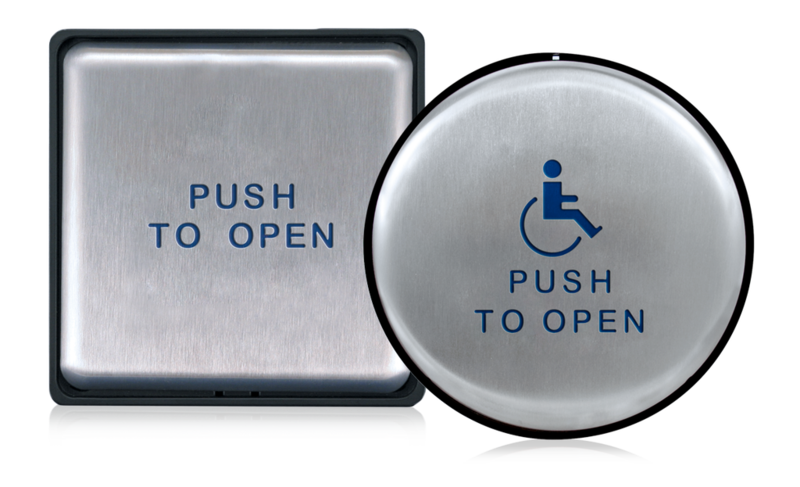 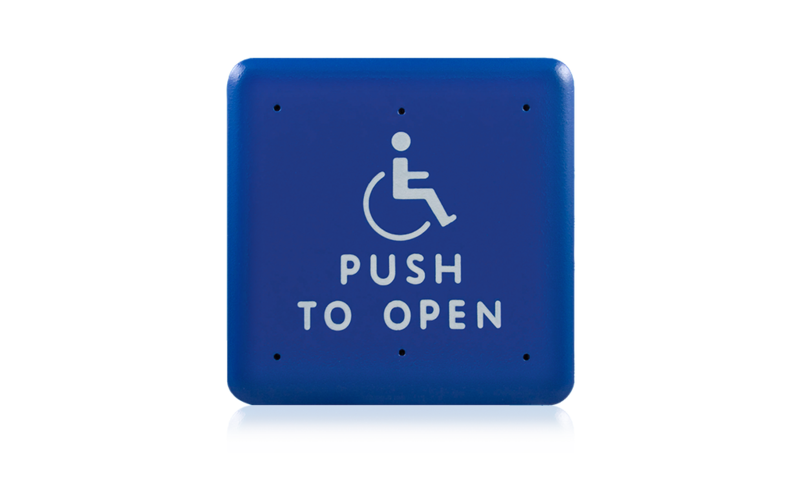 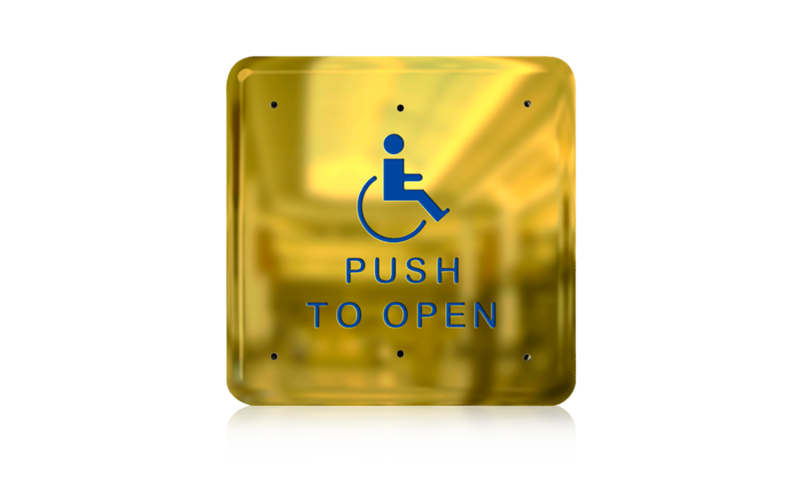 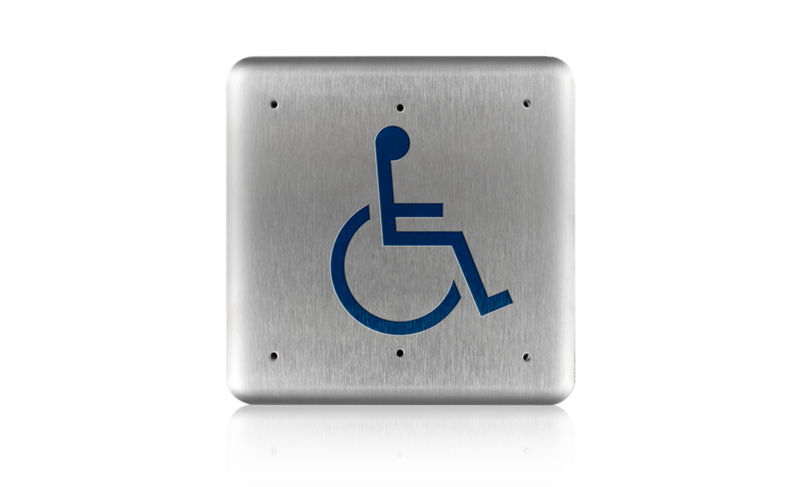 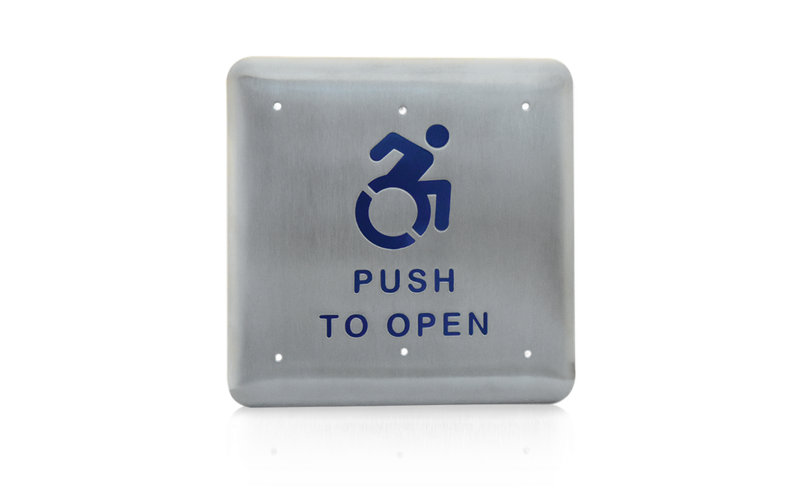 These ADA-compliant push plates are available in a variety of popular design options, including alternative accessibility artwork. 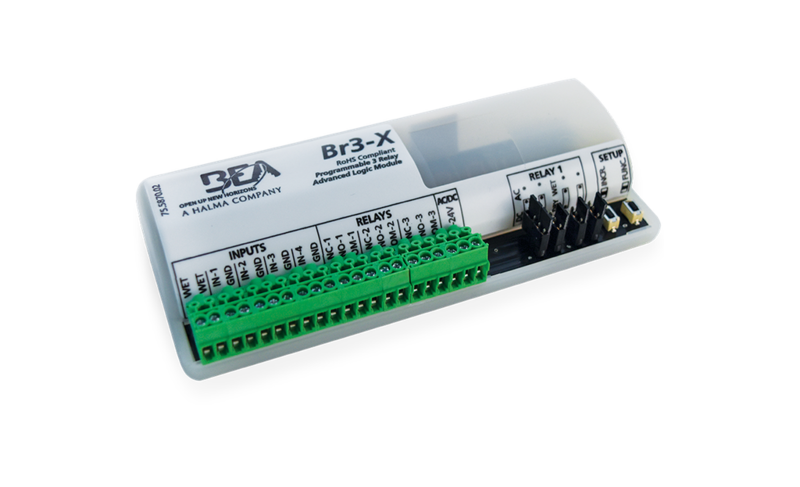 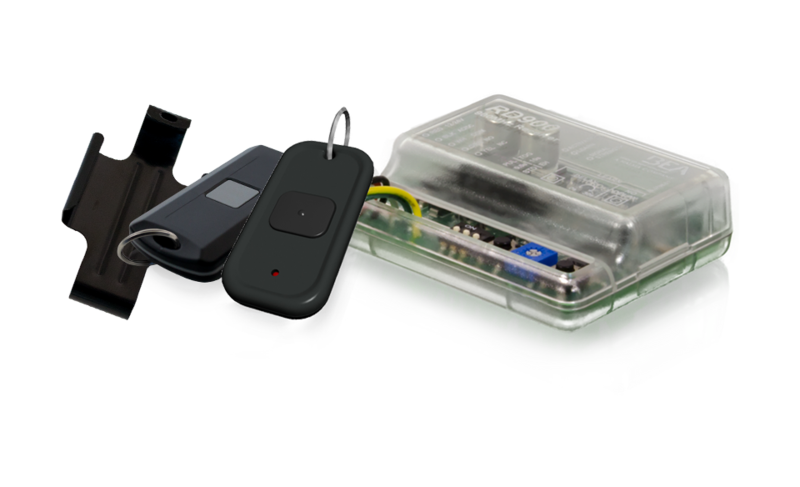 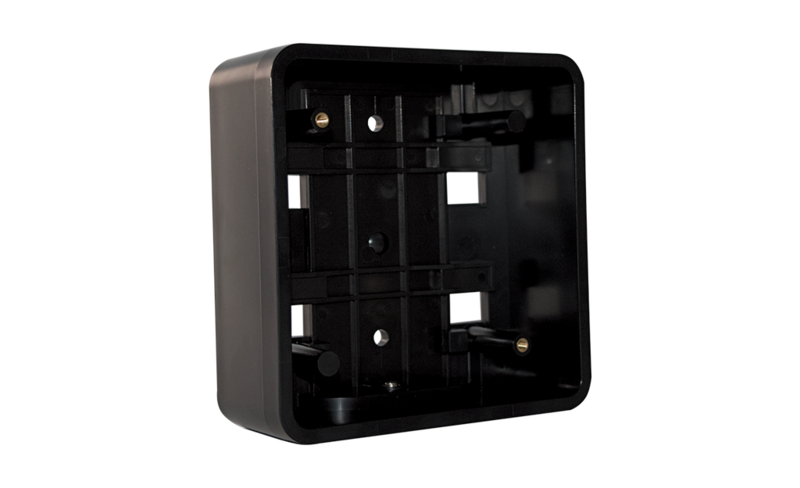 This product may be hard wired to the door operator or connected to BEA’s line of wireless transmitters.